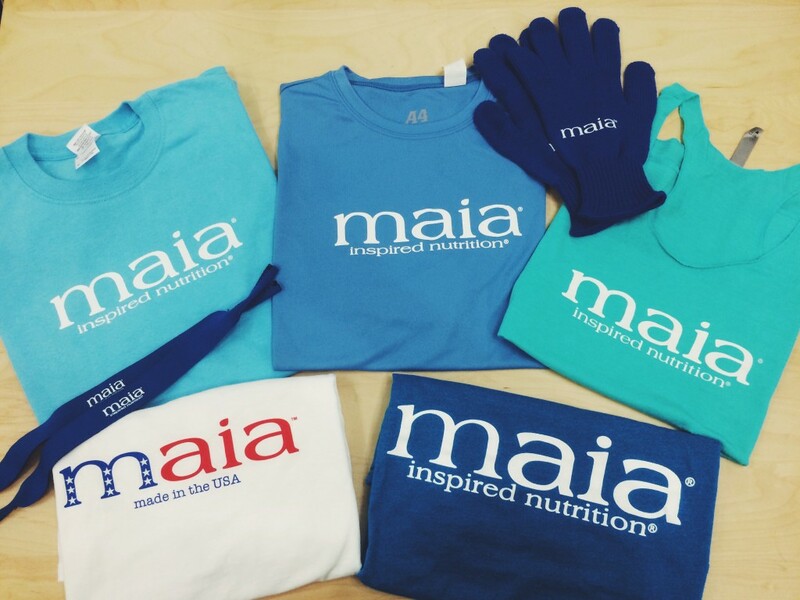 Get your Maia Merch here today! Rep Maia with pride! We’re in the process of creating an online store, but in the meantime, if you see something you like, email info@maiayogurt.com and we’ll help you from there.